We decided to take a little detour on our way to Colorado. Our original plan was to visit my grandparents in Missouri and then cut across Kansas on our way to see my family for Thanksgiving. To make Kansas sound more interesting, we were going to go through Dodge City so that I could say things like, “let’s get out of Dodge,” and when leaving the state, “we’re not in Kansas anymore.” That was our only interest in driving through Kansas. 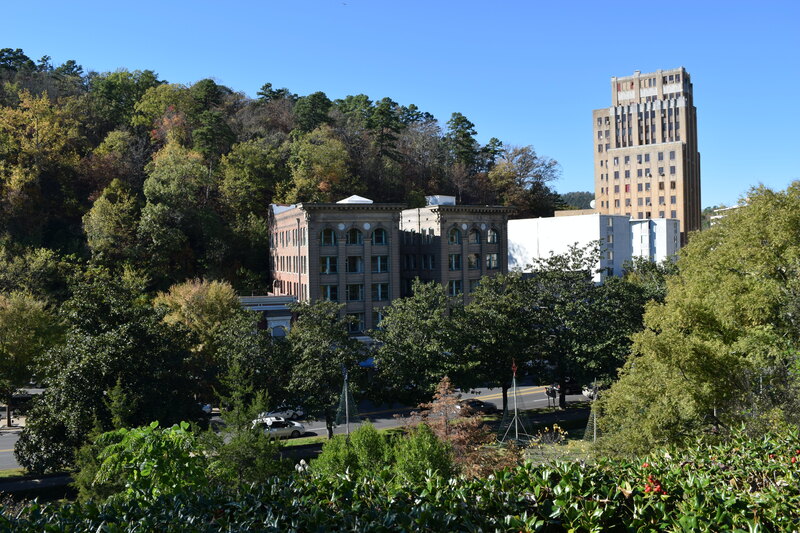 After staring at our road atlas for a while, we decided we wanted to cut south and see Hot Springs, Arkansas. It was sort of out of the way and would ruin my huge plans for Kansas but we decided it was hopefully worth it. 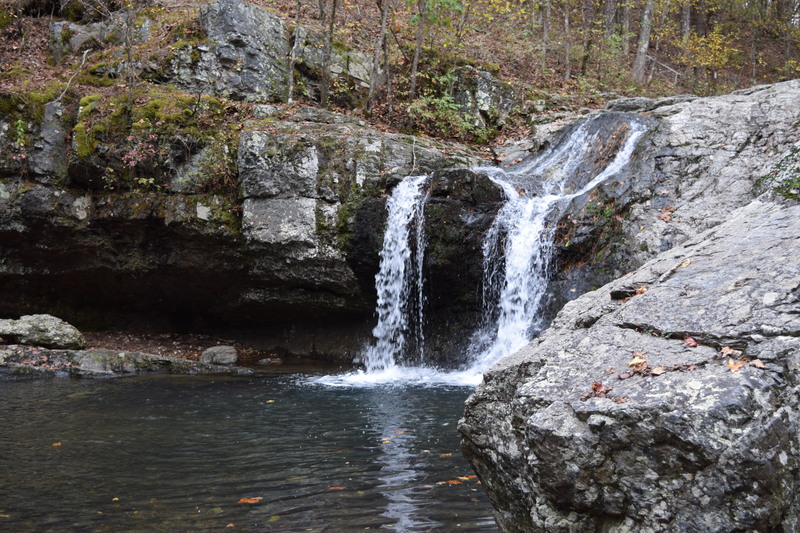 A few neat things about Hot Springs: it is the smallest national park, it’s in the middle of the city, and claims to be the oldest area in the national parks system. 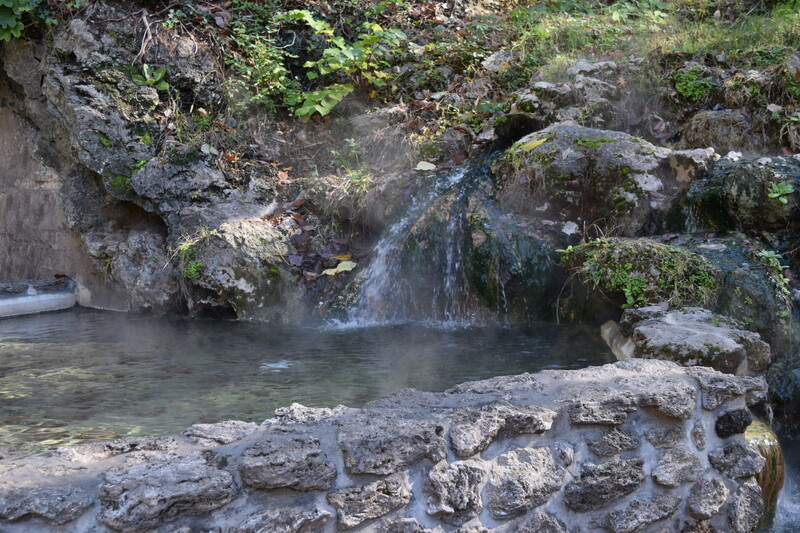 In the middle of the city of Hot Springs, is Hot Springs Mountain where the water flows from. And they are not kidding about it being hot; it is adequately named. The water coming out is almost uncomfortably hot to the touch (143°). We had no idea that this was such a popular place to visit and we are happy we called in advance. We got one of two sites that was left for the weekend. It was absolutely beautiful. 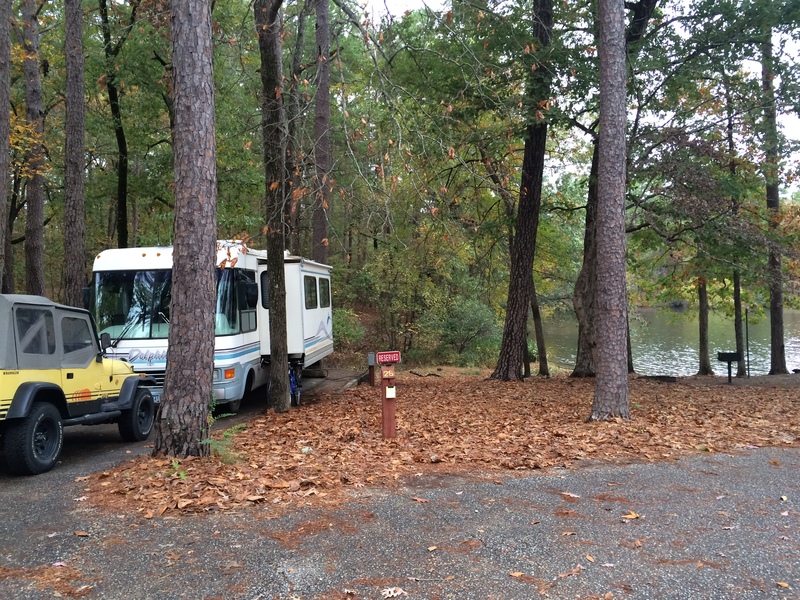 Instead of staying in a campground in Hot Springs, we stayed at Lake Catherine State Park which is about twenty minutes away. 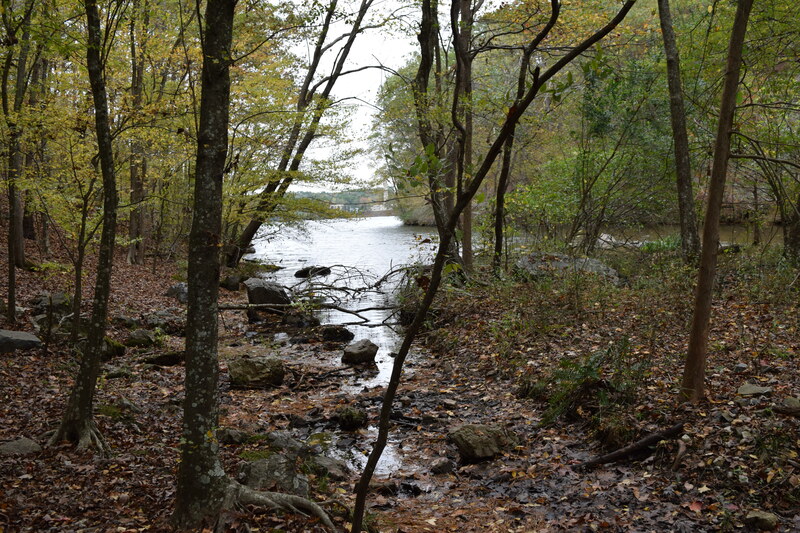 Our site was right on the lake and the hiking in our park was awesome. We did have to deal with camp showers that were not consistently warm but I guess that’s the charm of it! Our first day we spent on a four mile hike near Lake Catherine. We did not see as much wildlife as we did in Missouri but we thought the plants and scenery were pretty nice. On our second day, we drove into Hot Springs and hiked up the mountain. In total, we probably only hiked a couple of miles but the vertical climb was exhausting. 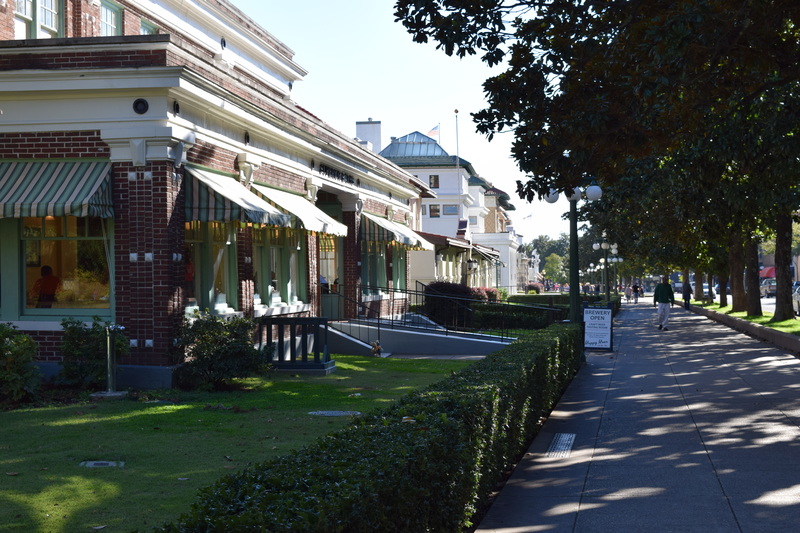 “Bathhouse Row” in Hot Springs. We leave Arkansas for Oklahoma tomorrow and are excited to explore the next leg of our journey. 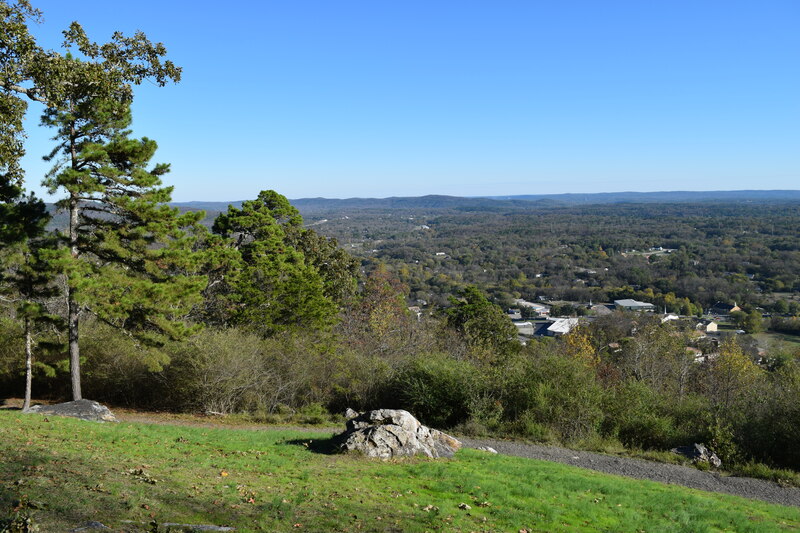 Arkansas is an interesting state to visit and we are thankful that we didn’t encounter any of its scarier animals (like the scorpions they supposedly have). We also found their city names to be entertaining, particularly Arkadelphia and Texarkana!